New Brewery: Young Buck Brewery in downtown Spokane at 32 West 2nd (in the recently closed Public Market space). New Venue: The return of the Big Dipper. There's money to be raised work to be done but were cheering this project on. New Restaurant: Flying Goat to open a sister restaurant on the South Hill. re.pub.lic★pi is rumored to open in the villagio/vintages space near Manito Tap House at 611 E. 30th. Here's a sneak preview that leaked of the planned look for the new digs. 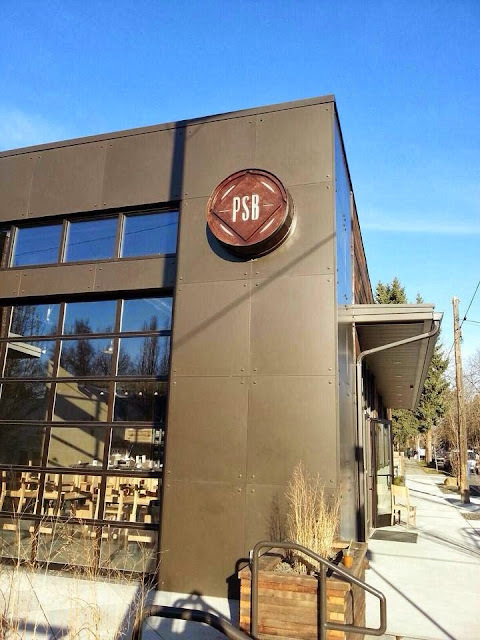 New Brewery: Perry Street Brewing recently opened to rave reviews. Located at 1025 S Perry. This neighborhood just keeps getting cooler. Kendall Yards continues to grow. This urban living development has been adding businesses at a steady pace. First there was David Blaine's Central Food. 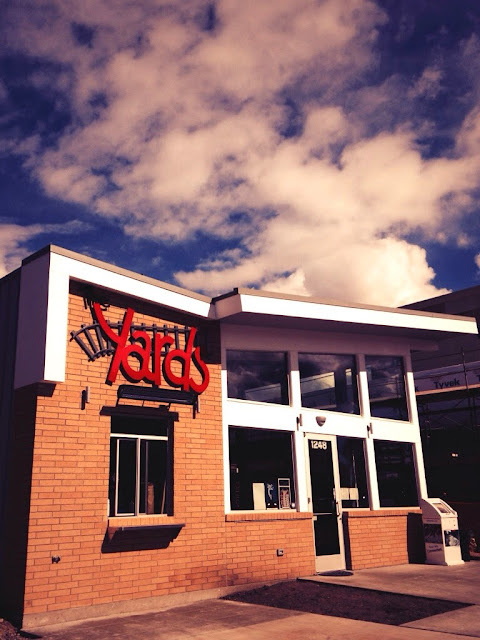 Then Yards, which serves just breakfast and lunch (Bruncheon) opened in the up & coming Kendall Yards neighborhood. This diamond is the very rough neighborhood is starting to take shape just across the river from downtown Spokane. A sister restaurant (same chef Adam Hegsted) to Yards will launch Wandering Table. Both Hegsted's restaurants benefitted from a kickstarter campaign. Finally, Veraci which focuses on wood-fired pizza will join the line up. 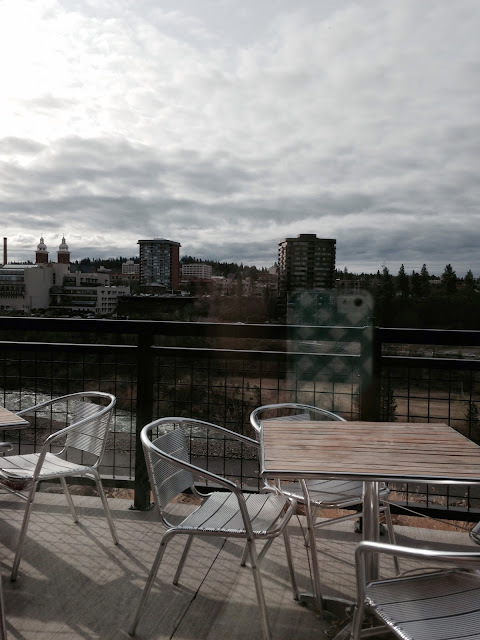 In addition this area is home to the Inlander, Spa Paradiso and soon Windermere City Group.